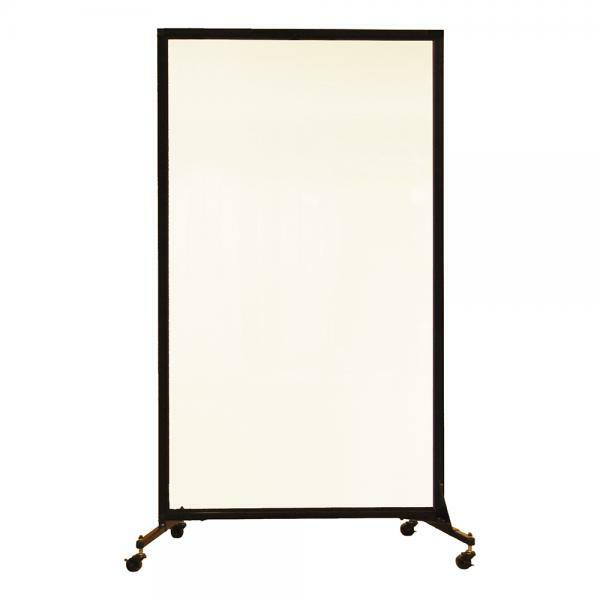 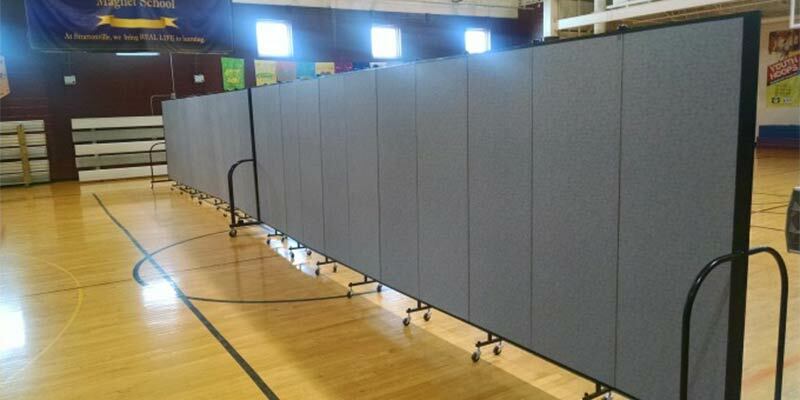 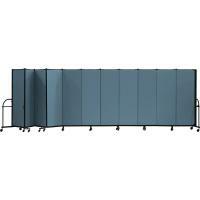 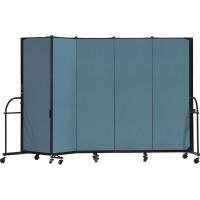 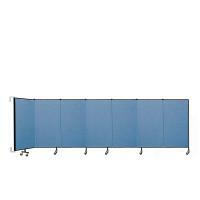 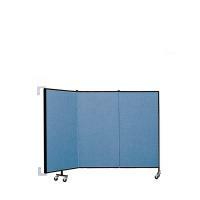 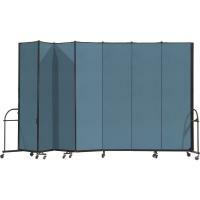 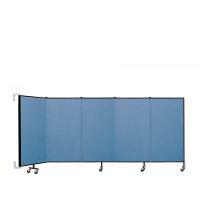 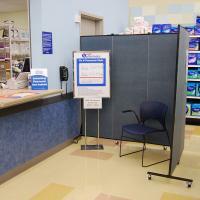 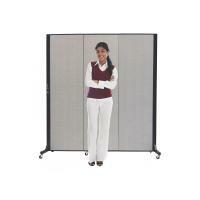 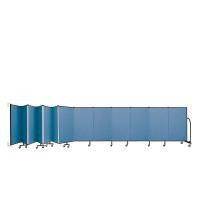 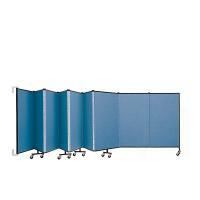 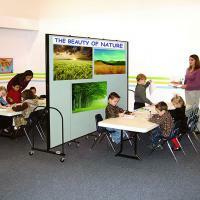 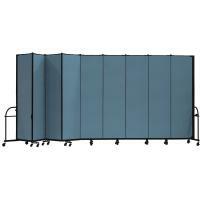 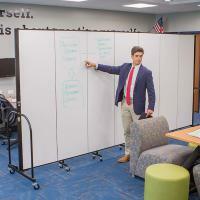 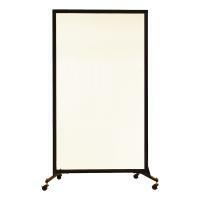 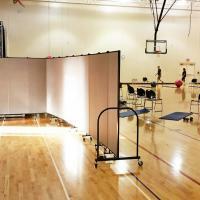 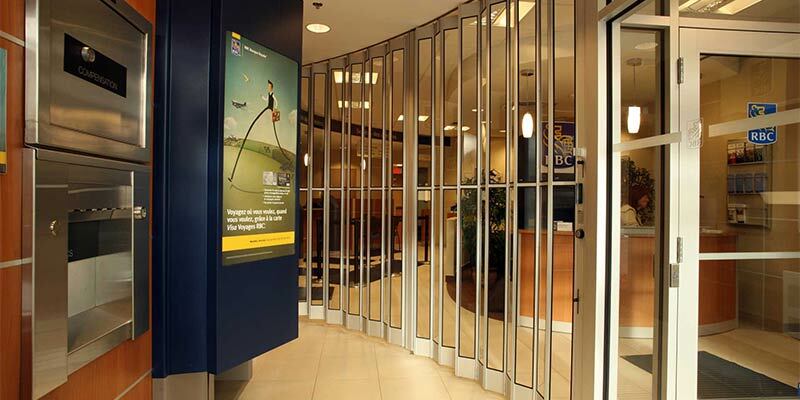 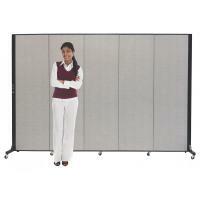 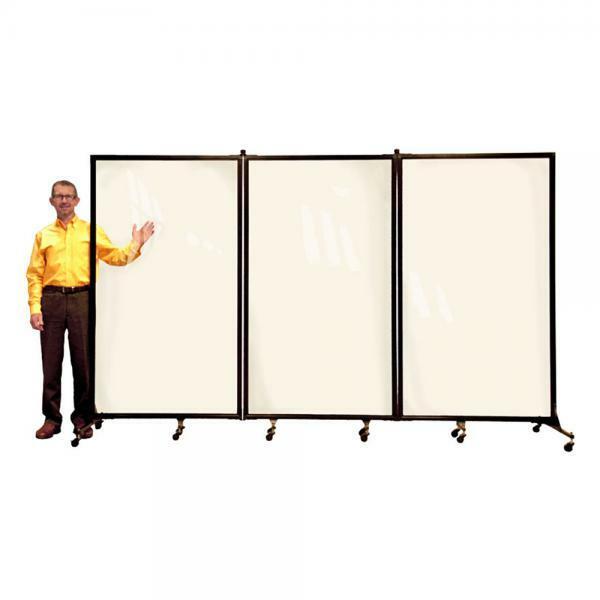 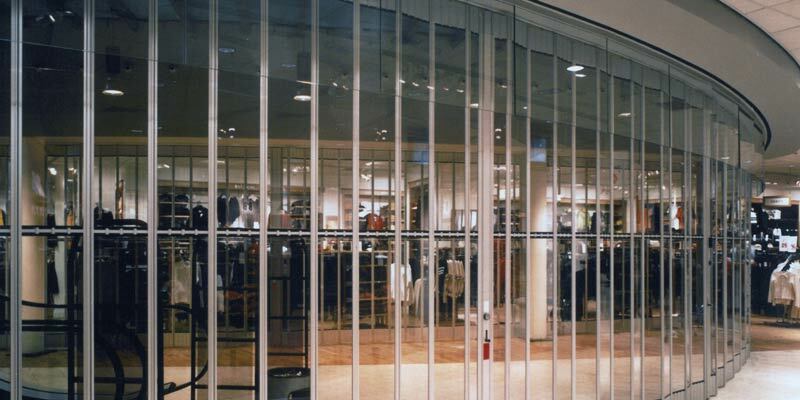 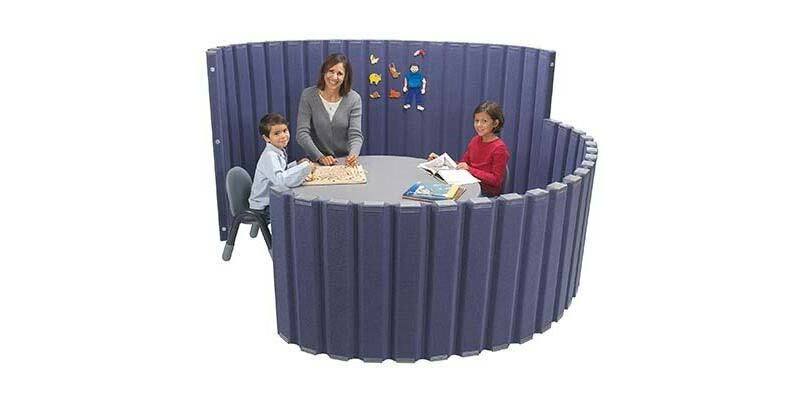 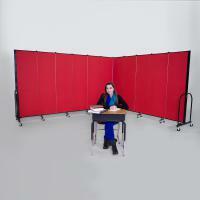 Screenflex Clear Room Dividers are movable and lightweight but also sturdy and durable. 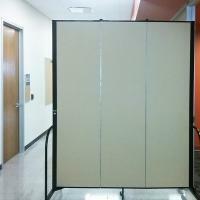 These clear acrylic walls arrive fully assembled and ready to use, which makes setting them up a one-person job. 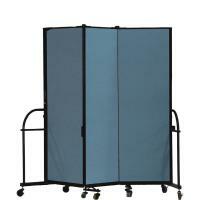 Just unpack the unit, peel off the protective film, and roll it into place. 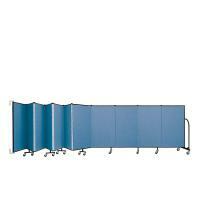 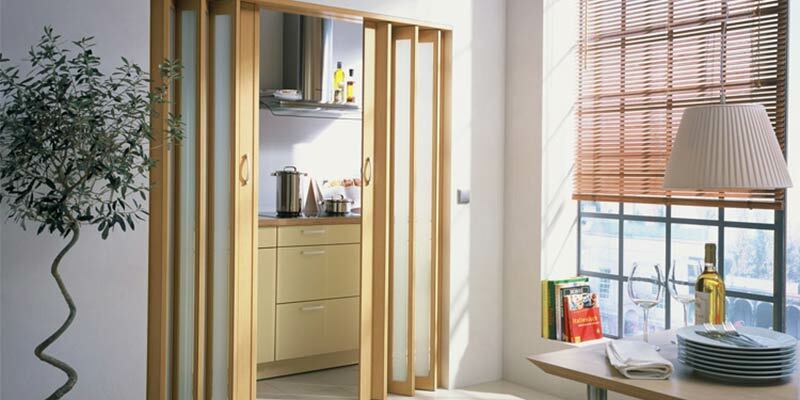 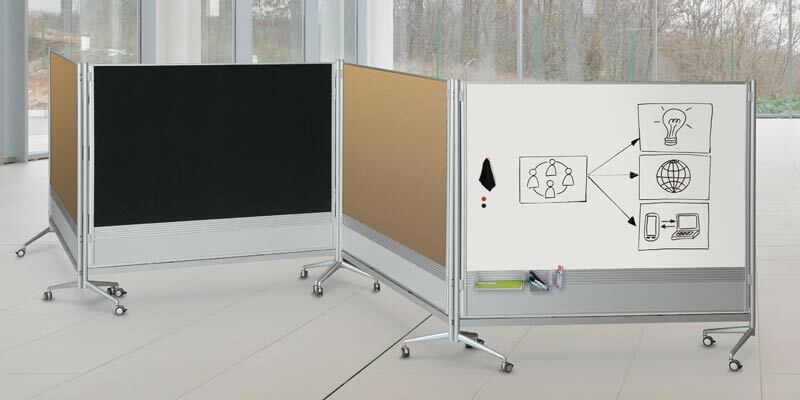 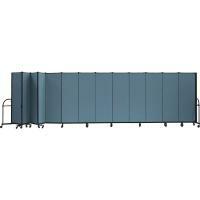 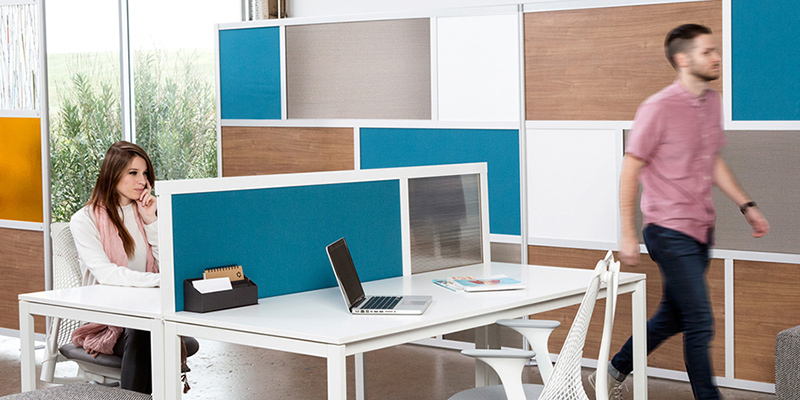 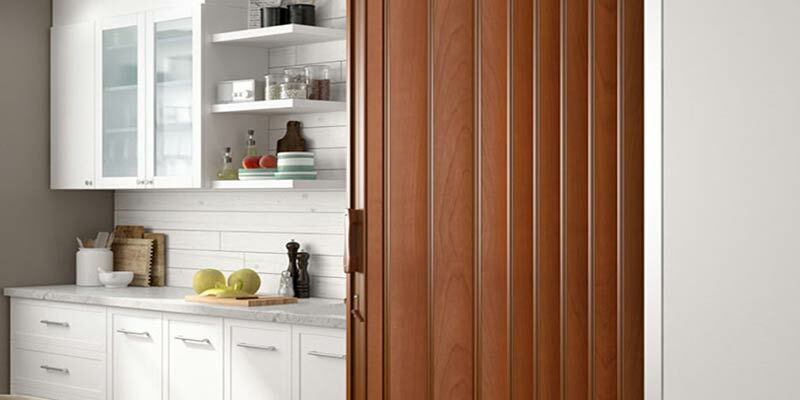 When not in use, our freestanding partitions fold flat for easy storage.